Solange recently hinted that a new album would arrive this year, and it seems like she's starting to roll it out with the launch of a new website. Yesterday (February 26), the artist revealed a fresh page on BlackPlanet, a social network that launched back in 1999. She shared a link to the page via Twitter. 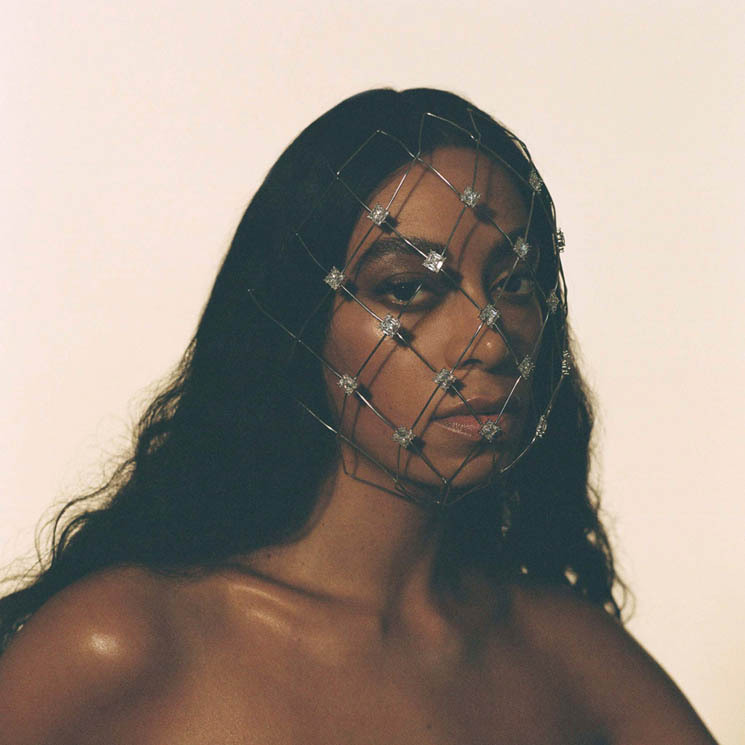 Solange's latest online offering features videos, a series of cowboy-themed photographs (as well as a few tasteful pole-dancing shots), mysterious quotes and mathematical diagrams, as well as a list of her upcoming live performances. So far, she has yet to detail the hinted-at upcoming album, but the new site has many speculating that it could be on the way soon. See some of the reactions to Solange's BlackPlanet revival below.